Q. When you try to update the blog post in WordPress or any php application, you might notice that the application such as WordPress has a prohibitive maximum PHP file upload size. How to increase this limit in PHP ? 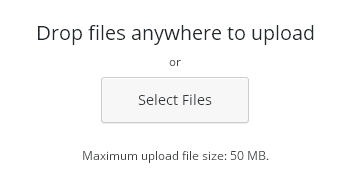 In the below screenshot, i configured my PHP upload size to 50MB. A. If you own the virtual private server of dedicated web server, it is very easy to increase this parameter or option. The options can be set in php.ini configuration file, this configuration apply to all your applications. Many shared hosting server allows a maximum PHP file upload size is very low. This method may not work for most shared hosting because you do not give root access. If you plan to receive larger files, you should consider to purchase virtual private server (VPS) or dedicated server hardware. What is default PHP File Upload Size (upload_max_filesize)? The default values for PHP will restrict you to a maximum 2 MB upload file size. 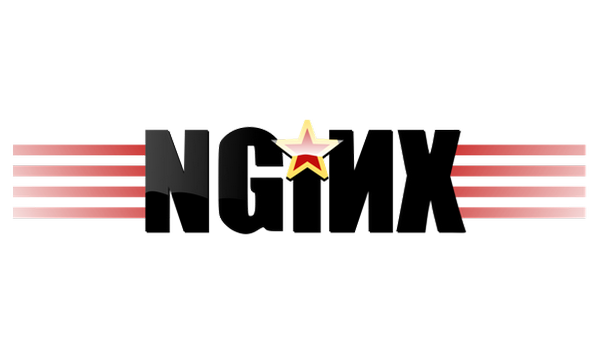 Note : Below require you to access the server using root access from the linux server console. The steps has been tested on PHP 5.3 and PHP 5.4.
a) Login to your server via ssh connection. There are two PHP configuration options that control the maximum PHP file upload size which are “upload_max_filesize” and “post_max_size”. Note : Technically, post_max_size should always be greater than upload_max_file size . But for such a large number 150M you can safely make them the same size. e) After you have made a changes, Then restart your web server to take effect of new PHP file upload size (e.g Apache or Nginx). You can read more on these posts which explains PHP file upload article. What is IonCube Loader ? IonCube Loader is a PHP module or extension for PHP files decoding encrypted and is often required for many applications based on PHP. It helps us to protect php applications from unauthorized execution and at the same time can accelerate the website. This article will show you how you can install ioncube loader on CentOS 6 and the steps also works on CentOS 7. In this case, php version is PHP 5.4, and the matching ioncube loader version should be ioncube_loader_lin_5.4.so. 5. Now locate php.ini file. This is how you can find location of php.ini. If you can see the version of PHP with ionCube loader version, meaning you have successfully installed and configured ioncube PHP loader in your linux system. In general, most of the web server software has been installed with default settings that will lead to information leakage. One of them is a PHP software. PHP (Hypertest Preprocessor) is one of the most popular server-side HTML embedded scripting language for the websites today. In the current challenging times, there are lots of attacker will try to discover the weaknesses in your your server system. Hence, i will describe the simple way to hide the PHP information in Linux server. By default expose_php is set to On. Turning off the “expose_php” parameter causes that PHP will hide it version details. 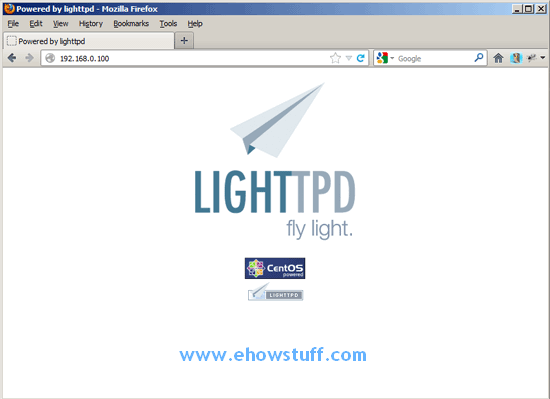 LAMP stack is a group of open source software that installed together to let you run a server to host dynamic websites. “L” stand for Linux, “A” stand for Apache (to host Web server), “M” stand for MySQL(to store database) and “P” stand for PHP(to process dynamic content). With the release of Ubuntu 14.04 on April 17 2014, i would share the steps to setup Apache2, PHP and MySQL on Ubuntu 14.04 in order to run a dynamic websites. This may useful for those who plan to run their websites on Virtual private server (VPS) or dedicated server. 3. Open security.conf and modify the OS to become Prod. For security reason, Prod will tells apache to only return Apache in the Server header, returned on every page request. LAMP stand for Linux, Apache, MySQL and PHP which is group of software used to run an web applications. The combination of these software is called LAMP stack. 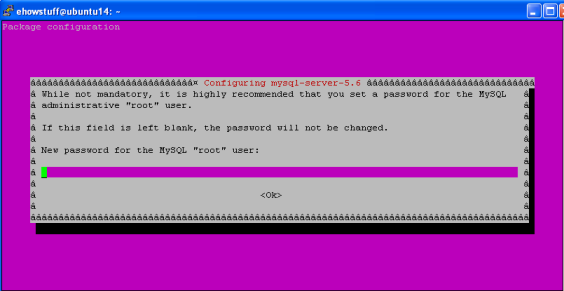 This document will walk you through the steps to install MySQL, Apache and PHP on CentOS 6.5. Apache httpd is one of the most popular web servers and has a lot of features that make it very extensible and useful for many different types of websites. PHP is a widely-used and open-source server-side scripting language that was especially designed for web development to produce dynamic web pages and can be embedded into HTML. 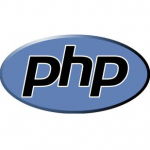 Create a page called phpinfo.php under web root directory /var/www/html. The reason for this is your existing PHP does not support mysql or php-mysql extension does not installed. To overcome this issue, just install php mysql support using below command on your virtual private server (VPS) or your dedicated web server. PHP is a widely-used and open-source server-side scripting language that was especially designed for web development to produce dynamic web pages and can be embedded into HTML. PHP applications are commonly found with the filename extensions .php, .php4, or .php5. You can read more information about PHP from their website at www.php.net. The following step will install full PHP package. This post focus on how to install PHP 5.3 on CentOS 5.9. PHP: Hypertext Preprocessor is a widely used, free and open-source server-side scripting language that was especially designed for web development to produce dynamic web pages and can be embedded into HTML. PHP applications are commonly found with the filename extensions .php, .php4, or .php5. Follow this steps to install php 5.3. Anyway, I’ve got the workaround for this issue as mentioned in the log above.